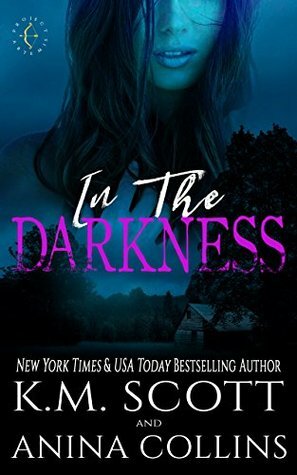 Book Lovers Life: In The Darkness by K.M. Scott & Anina Collins Book Blitz and Giveaway! In The Darkness by K.M. Scott & Anina Collins Book Blitz and Giveaway! Oh wow, I have a feeling this would be hard to put down. Going undercover to save her from the terrorists....wow. I have a feeling there will be lots of twists and turns!